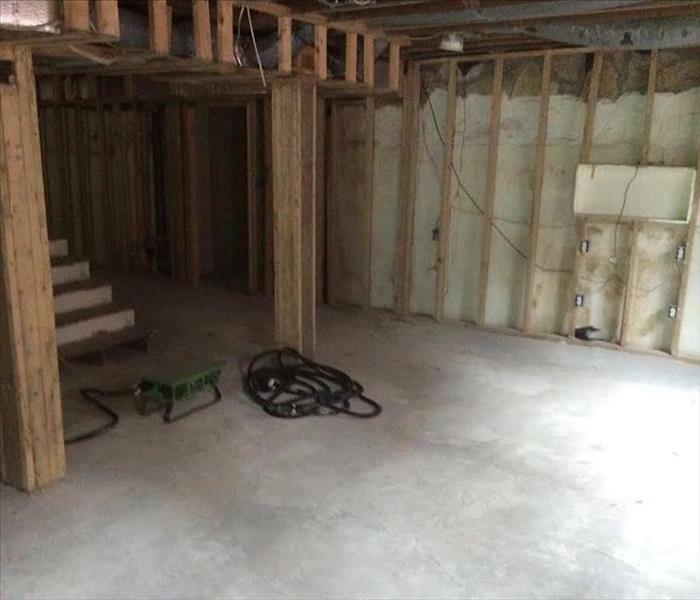 SERVPRO of Birmingham understands from the many fires we have mitigated over the years that a property owner experiences a flood of emotions when a fire destroys their business or home. Feelings such as fear, uncertainty or doubt about the future of the property can be overwhelming to the property owner long after the flames have been extinguished and the smoke has cleared. Once that has cleared, it now settles in that you have to deal with the fire and smoke damage, your property may have substantial and even the water damage from firefighting efforts. You may feel stressed and confused after such a disaster, and you’ll need a caring expert to guide you through this crisis. SERVPRO of Birmingham has specialized fire equipment, water damage equipment, and expertise to help you through this tough time. 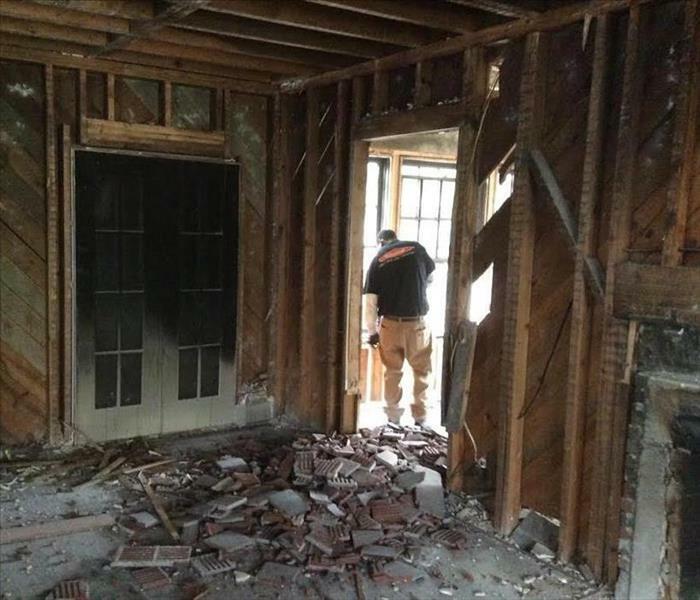 After our first responder heroes have rescued the property, let SERVPRO of Birmingham help you restore the property. Combining rapid response, the utmost professionalism and open communication, we strive to restore not only the home or business but to restore your peace of mind. We’ll treat your family with empathy and respect and your property with care. If you suffer a fire damage event, please refer to our Fire Damage Tips—Until Help Arrives Guide and follow these tips to protect yourself and your property. SERVPRO of Birmingham will make it "Like it never even happened." SERVPRO of Birmingham is locally owned and operated, so we are part of this community too. When you have a smoke or fire damage emergency, we’re already nearby and ready to help. We take pride in being a part of the Birmingham community and want to do our part in making it the best it can be.